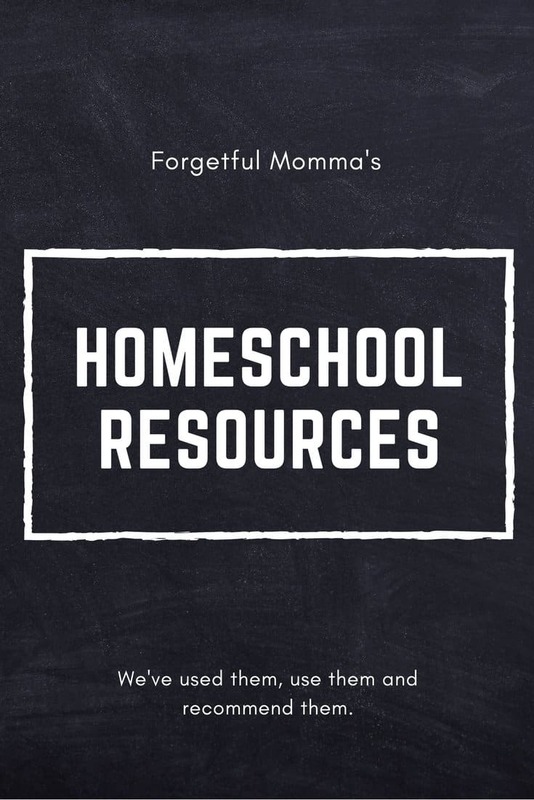 There are so many great products and services now that make great homeschool resources even if they aren’t necessarily marketed towards homeschoolers. You can take advantage of these and make a great full curriculum from them. I am proud to be Canadian, but it can be hard to find information or curriculum for teaching our kids about Canada and it’s history. This is where the Canadian Homeschooler comes into play. She has created some awesome things such as Hands-On Canadian History, The Canadian Adventure – A Virtual Trip Across Canada. 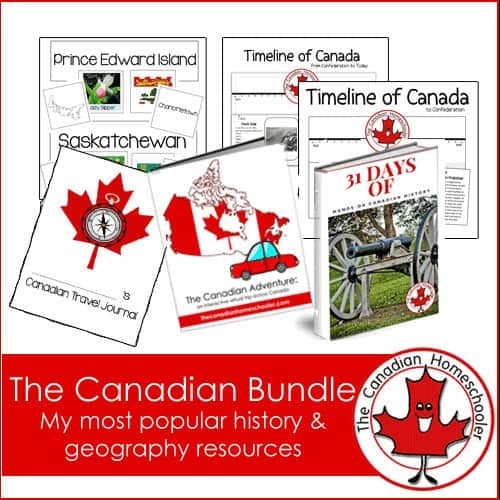 She also has a great bundle, which I bought and have been using with my kids and it has been great for our trips across Canada, the travel journal has been great. We are new to Grammer Galaxy, like just getting it for this year and can’t wait to share more about with you as we go along with. For those that love or want to try to Unit Studies I completely recommend Techie Homeschool Mom’s Online Unit Studies. They are completely online, and she even have a few free ones for you to get a feel of them with. Little Passports also has a great science subscription too now called Science Expeditions. I love two sites for Chapters Indigo and Amazon. Their prices are often the same or within a few cents of each other. I love Chapters because I can use my Plum card and earn points towards free books – which I love. Plus I love that I can order pick up at store and get myself a Starbucks and must likely another book. I love Amazon because I have a Prime membership which on certain items gets me free shipping, and gets here quick which is great because I usually realize I need something last minute. This is the first year that we have been using Amazon Prime Video because of the documentaries. My 8 year old loves documentaries on animals and Earth. Please don’t forget that your library is one of the best resources you can have while homeschooling your child. There are a lot of reasons to make this your go to resource.